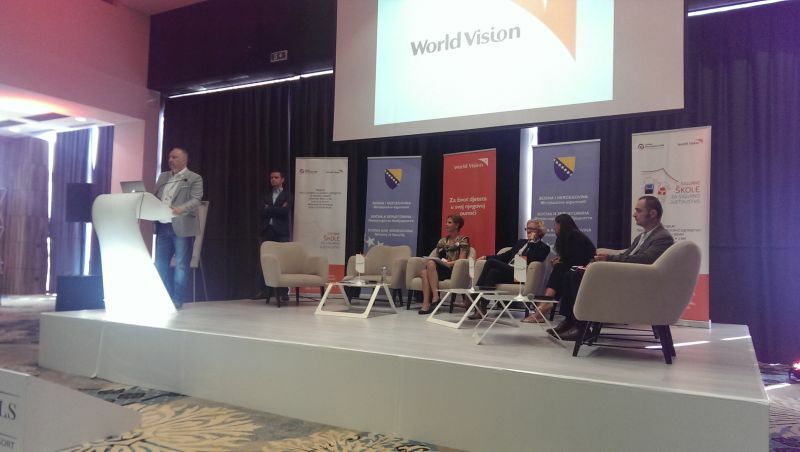 At today’s regional conference organized by World Vision and the Ministry of Security of Bosnia and Herzegovina, DPPI SEE was mentioned several times as a platform for possible dissemination of best practices in creating disaster resilient schools. Although Bosnia and Herzegovina and the Sector for rescue and protection invested a lot in creating adequate tools to be used in creating safe schools there is yet a lot to be done. 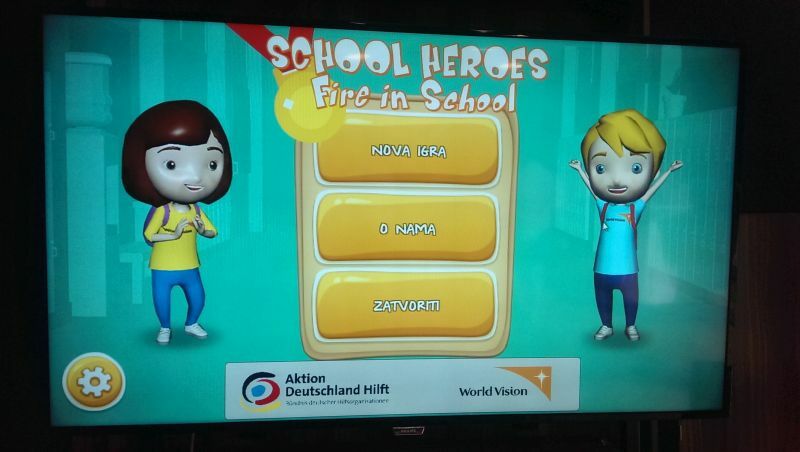 The results presented with the survey done by World Vision are showing lack of self initiated prevention and preparedness activities in schools in Bosnia and Herzegovina and most important lack of inclusion of children in emergency planning. Primary objective of child-centered disaster risk reduction is to strengthen children’s skills so that they understand the risk of disasters in their communities and are able to play a role in reducing the risks and impacts of potential disasters.